1. 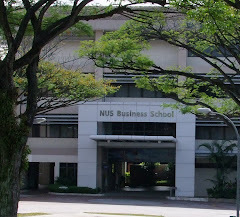 The SP Jain Center of Management (SPJCM) has opened a second campus in Singapore for its Global MBA programme. Students of this one year programme will spend 6 months in Dubai and 6 months in Singapore for a GMBA degree. All information on government schools and junior colleges are available in the Ministry of Education website. 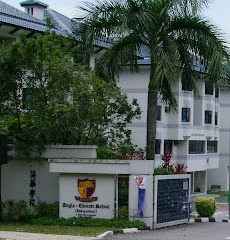 There are several choices of accommodation that are available to foreign students. Students in government universities and some schools are provided with accommodations in their own hostels. These are perhaps the best options available, very well run and managed. But cost wise it is not cheap but not unnecessarily expensive either. Some private schools also provide their own hostels or have arrangements with private hostels for their students. Then there are the private individuals and families who have a spare room or even whole flats to be let out to students. For these the students would have to take care of themselves. Some provide food as well. In the case of several students sharing a flat, they are all on their own, including laundry and preparing their own food. Normally in share accommodations, hostels included, two or more students may share a bedroom. Some hostels may provide single occupancy at a higher cost. The average cost for room sharing varies from S$150 to $300, depending on the type of flats or house, government or private properties and distance from the city. So far most students find it quite easy to adapt to their new environment in a foreign land. For younger children, most schools would require a guardian to take care of the students. The schools or service providers could recommend guardians for the students and the cost is between S$800 to $1,700 per month. The guardians will normally act as the foster parent of sort to look after the child's needs and to deal with the schools on matters concerning the child. Food in Singapore is relatively cheap if the student is prepared to eat like the locals in food courts or coffee shops. A meal can be had for between $3 to $5. Those who are able to cook and share the cost will probably make do with lesser cost. 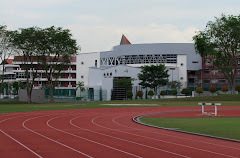 For entertainment, the students can engage in many sports that are freely available or visit the parks. Some may spend more in the sophisticated clubs or movie theatres etc. Many who do not want to spend too much may find people watching people a good way of passing time in the busy orchard road belt or in posh shopping centres. The life of a student is as interesting as they can make them out to be. And not necessarily to be expensive. As of 1 Dec 2005, the foreign student population is 66,000. This is a 16,000 increase over the last 3 years. Students from China form the biggest group at 33,000, follows by Malaysians and Indonesians at 8,000 each. Vietnam and India are relatively new in this market but their student population have grown rapidly to 4,000 each. Myanmar has about 1,800 and South Korea with 7,000. The rest of the students in smaller groups come from the Phillippines, Thailand, Kampuchea, Pakistan, Taiwan, Maldives, Madagascar, Nigeria, Mongolia, Uzbekistan and Kazakhstan. There are also students coming from Europe and America. 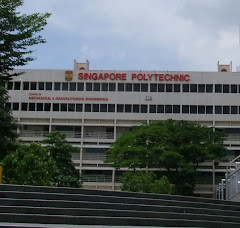 The attraction of Singapore as an education hub is the relatively cheaper cost and quality education provided by reputable local and international universities. For the asian students, many quoted a east west environment as the most important consideration, to be able to learn English in an asian society and in the presence of asian languages like Chinese, Indian, and of course Malay. 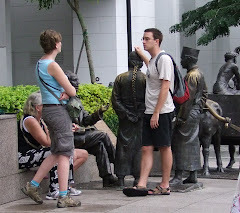 European or American students see Singapore as a stepping stone to learn Chinese and Chinese culture. And the presence of top notch universities, and brand name post graduate courses are also important factor for these students. Then there is the generally safe and peaceful environment where students can move around and socialise freely and feeling very at ease with the local people. 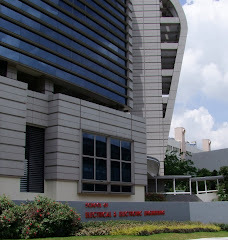 Government agencies and support for students also help to make Singapore a choice location for students wanting an international envirionment with English as a medium of instruction. With more government encouragement, the student population is set to grow and more foreign universities will also open their campus here. 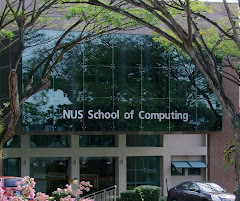 The education industry for international students has taken off in the last 10 years with many reputable and big name universities setting up branches in Singapore. Courses available include undergraduate and post graduate courses, diploma and professional courses and secondary schools. The flourishment of the industry in a short span of time has created many opportunities for education and related services to serve an ever increasing population of international students coming from the region as well as Europe, Africa and the USA. With such a huge gathering of people, teaching professionals and service providers and students, it is expected that there will be problems and difficulties associated with the industry. Some problems are due to unfamiliarities with the industry, people and the rules and regulations of the country. Some are due to negligence, fraudulent practices and unscrupulous service providers. It is the objective of this blog to provide an avenue for people to share their experiences so that others will not fall into the same mistakes. 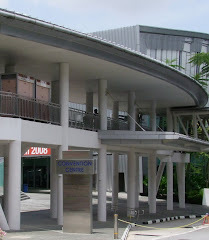 Also, students and parents who are seeking more information on education in Singapore can seek help and advices from people who are in the know. I hope everyone can contribute something to the betterment of the industry and the students.